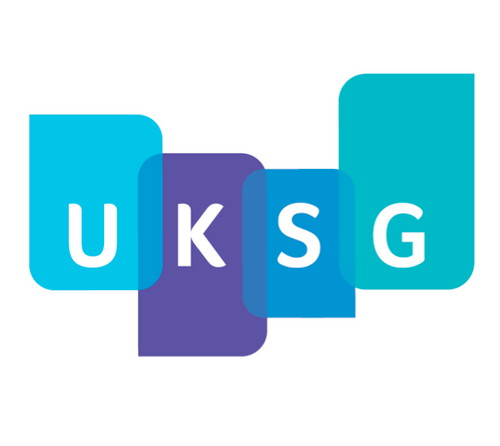 We will be attending the UKSG for the first time this year and are very excited to meet all of you! The UKSG 38th Annual Conference and Exhibition will take place March 30 to April 1st, 2015 at Glasgow, Scotland. This year, RedLink will be represented by Deepika Bajaj. Deepika is the Vice President of Publisher Relations. Please feel free to meet with her to learn more about RedLink and how it can help you meet your sales and marketing objectives. We are hosting a lunch for getting your feedback on our latest product, RedLink Network. RedLink Network: Scholarly collaboration is finally here! The RedLink Network takes the hassle out of enabling access to scholarly content. Libraries can now broadcast their network configurations to hundreds of publishers from one simple, intuitive interface. First, libraries register with RedLink and provide information such as IP addresses, link resolver rules, institutional branding, and relevant contact details. Second, publishers register with RedLink and provide information such as relevant contact details. Finally, connections are established between libraries and publishers ensuring that library configuration information is kept current in the publishers’ hosting platforms. Our team wants RedLink Network to be an accessible and helpful resource for you. We will be giving you sneak peak into the product to get your feedback. In order for us to do that, we look forward to getting your feedback on RedLink Network at our lunch! Click here to sign up for the luncheon. Below are the details. Date/time : March 31st from 12:30 – 2pm. Location: Boisdale 2 on the ground floor of the Loch Suite. RedLink Network will enable will enable libraries to broadcast their network configurations to hundreds of publishers through a single intuitive interface. We will be serving lunch – All welcome, please RSVP in order to advise the caterer.